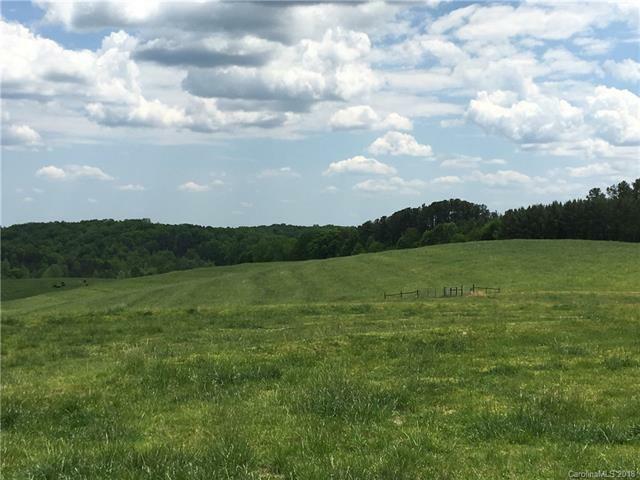 One of the best operating cattle farms in Rutherford County, The Tom Camp Farm is being divided into 4 separate parcels. A must see! Several building sites with wonderful views. Parcel three will be 52 +- acres. 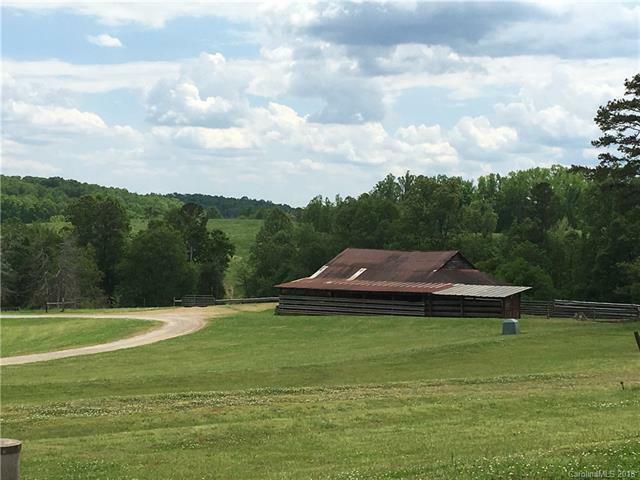 There is a barn and creek on the property, large portion is fenced. 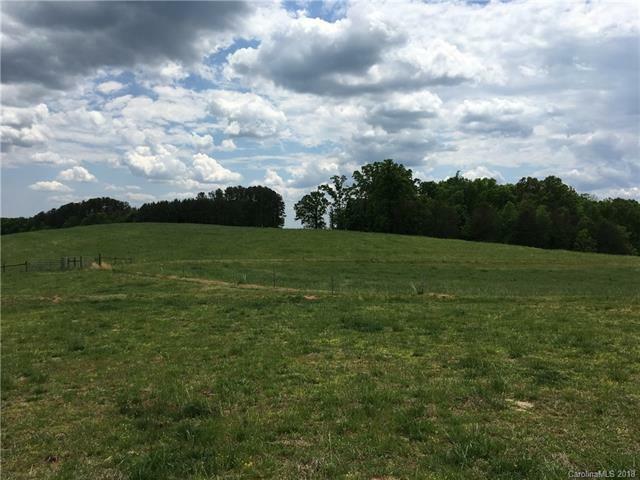 Approximately 35 acres of pasture. 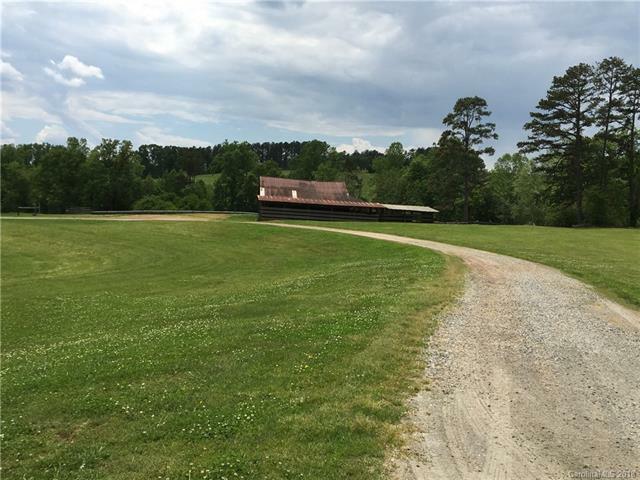 Close to Tryon Equestrian Center.